Caption: Grand Mufti of Australia - Sheikh Abdel Aziem Al-Afifi. The funeral of the Grand Mufti of Australia, Sheikh Abdel Aziem Al-Afifi who was appointed in this position in March this year was held in Melbourne on Thursday 12 July attended by a large number number of mourners. He passed away on Wednesday 11 July. 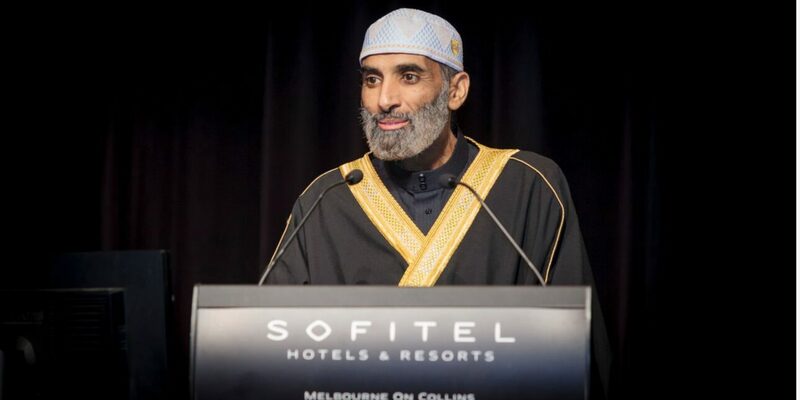 In a media release, the Australian National Imams Council, while announcing the death, praised the services of Sheikh Al-Afifi to the Australian Muslim Community for over 20 years. Sheikh Afifi was the founding members of ANIC, serving two terms as the President, and was elected the Grand Mufti of Australia in March 2018. The ANIC statement said that the ANIC Executive Committee will, in the interim, take on the responsibility and act in the role of the Mufti of Australia until an emergency Executive Committee meeting is held within 15 days in order to appoint the New Mufti. The Minister for Multiculturalism, Mr Ray Williams MP on Wednesday offered his condolences to the Muslim Australian community on the passing of His Eminence the Grand Mufti of Australia Sheikh Abdel Aziem Al-Afifi. 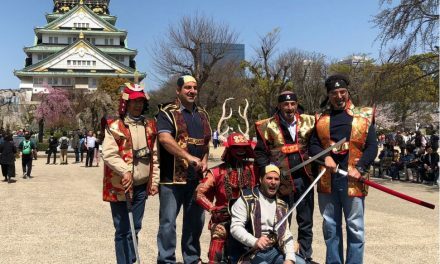 “For two decades, Sheikh Abdel Aziem Al-Afifi dedicated himself to serving the Australian community. Sheikh Abdel Aziem Al-Afifi promoted unity and harmony and placed young people at the heart of his work,” Mr Williams said. “Members of the Muslim Australian community in NSW will mourn the loss of the Grand Mufti of Australia today. 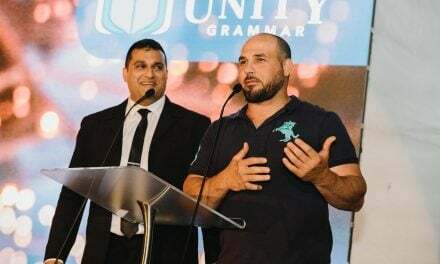 At this sad time, I extend to Sheikh Abdel Aziem Al-Afifi’s family and the Muslim Australian community my sincere condolences,” he said. Sheikh Al-Afifi succeeded Dr Ibrahim Abu Muhammed, who held the post since 2011 for a maximum of two consecutive terms of three years. 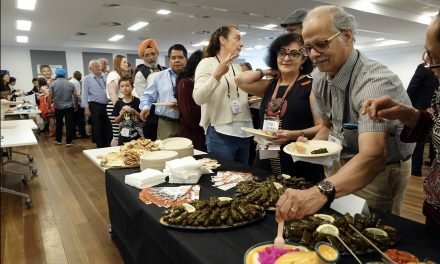 ANIC is the peek Islamic religious and legal authority, representing Muslims in Australia comprising of more than two-hundred Imams and Muslim scholars of different backgrounds and schools of thought across all states in Australia.